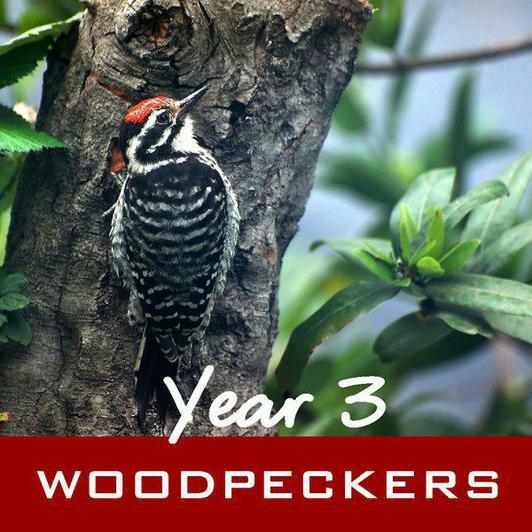 Welcome to year 3 Woodpeckers class. Our teacher is Miss Andrews. Mrs Pain is our teaching assistant and works with us every morning too. Welcome back! I hope you had a lovely Easter break and are ready for the last term of the year! Our next topic is based on our enquiry question 'Where does our food come from?' and we will be starting this off with our school trip! This term we will also be participating in the Primary Engineer Programme, making models and creating designs to interest children in engineering, also part of our STEM base. Welcome back after the Christmas break. I hope you all had a fantastic Christmas! Our new topic for this term is to investigate the Roman invasion of Britain. We will discover whether the Romans were as vicious as some historical sources make out!. In English we will study Roman myths and will be writing our own adventure stories - the victims of the Roman invasion. We will investigate Forces in Science. This is our long term plan showing the areas we will be covering for this academic year in Woodpeckers class. Please have a look at our timetable.